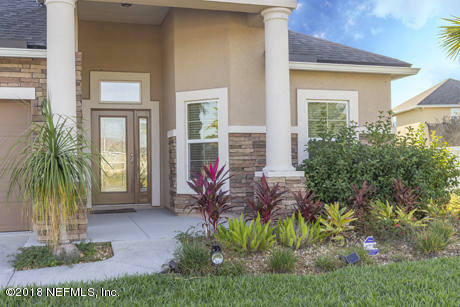 This home offers a lifestyle that few can, located in prestigious Murabella overlooking a pond and doesn't back directly to another home. 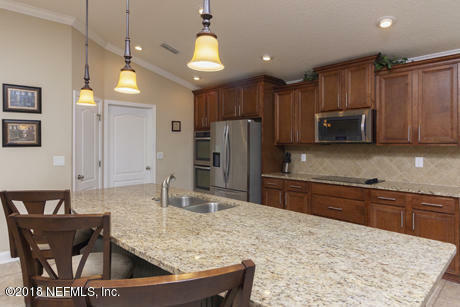 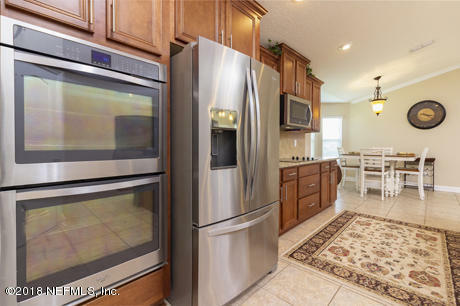 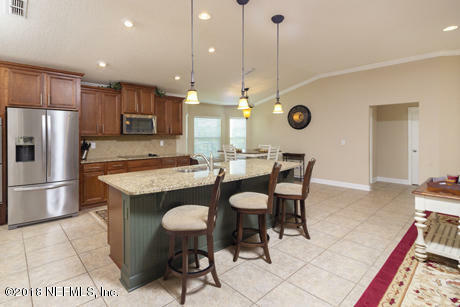 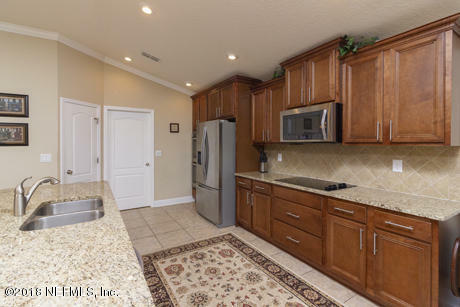 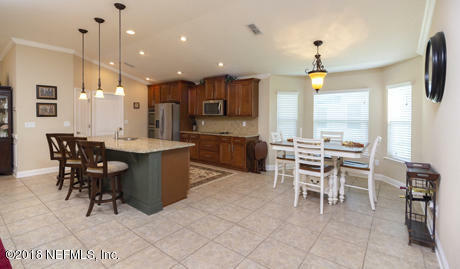 Kitchen with granite, stainless appliances, and breakfast island for casual living open to family room. 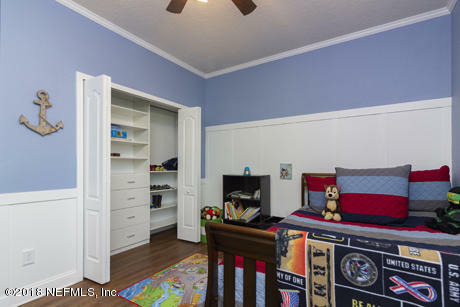 3-car garage gives plenty of car & toy storage. 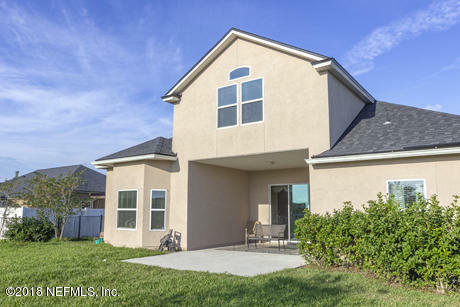 St. Johns School district & close to historical St. Augustine. 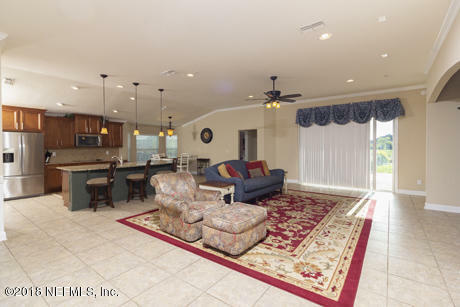 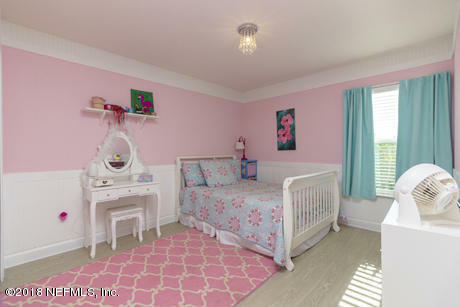 This community features clubhouse, pool with slide, lap pool, playground, tennis, soccer field, softball, volleyball, and party pavilion. 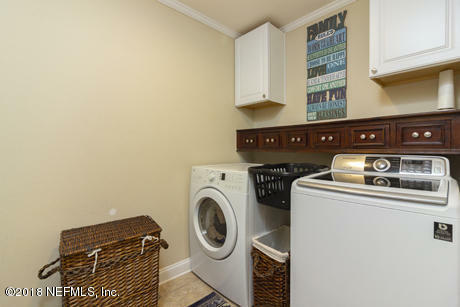 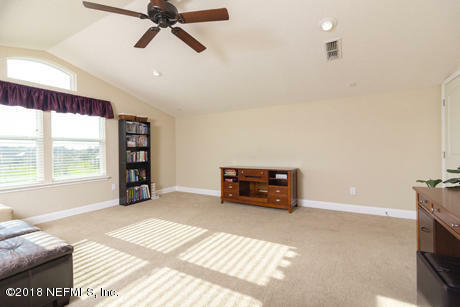 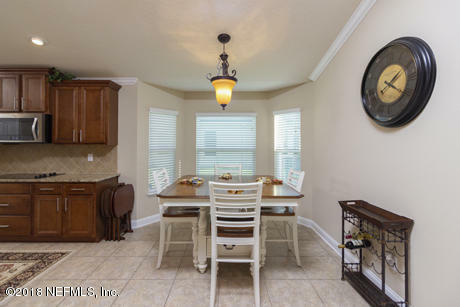 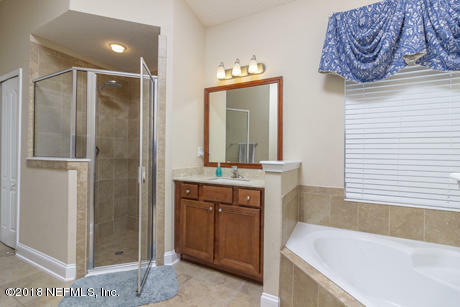 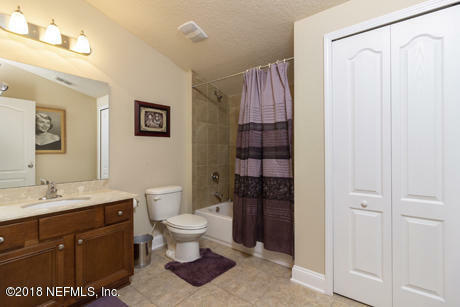 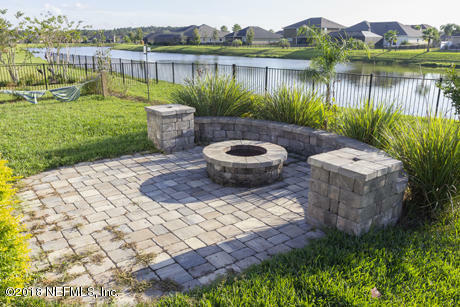 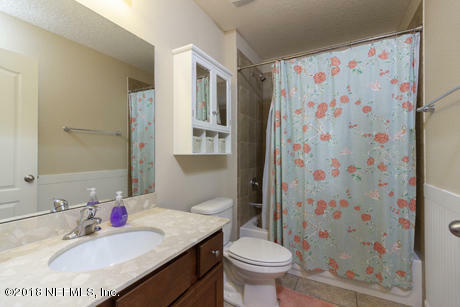 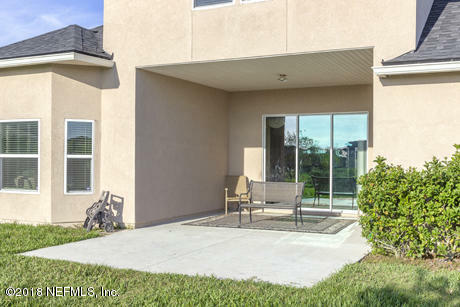 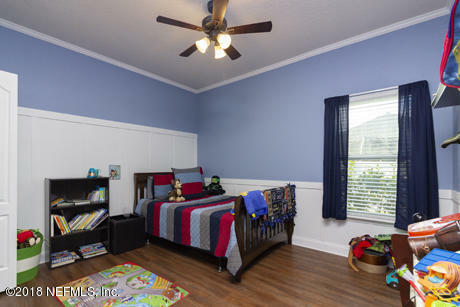 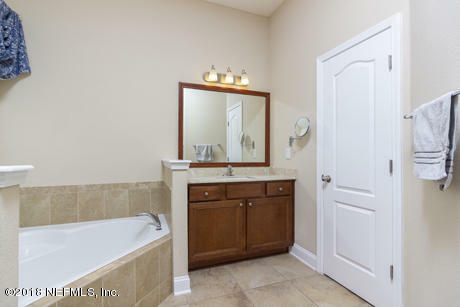 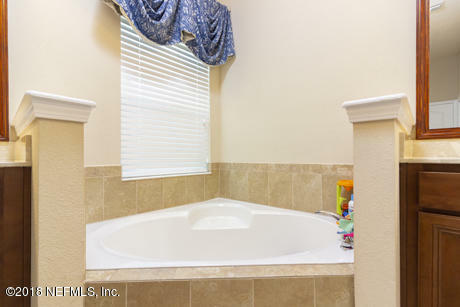 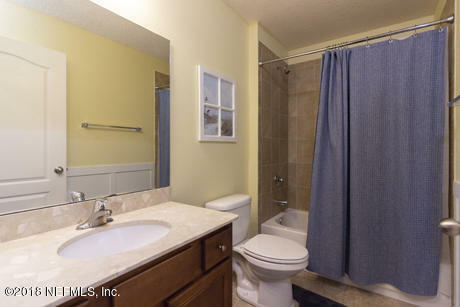 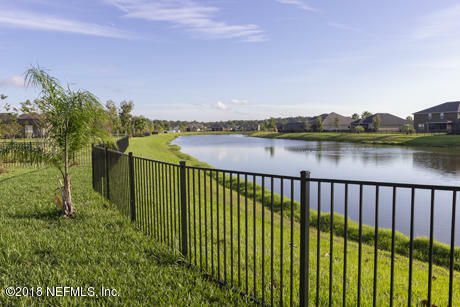 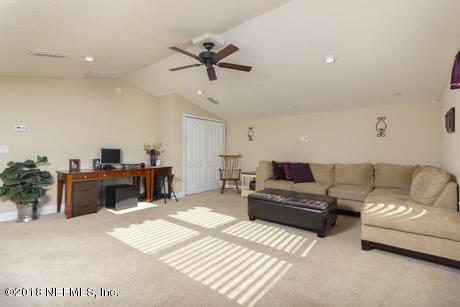 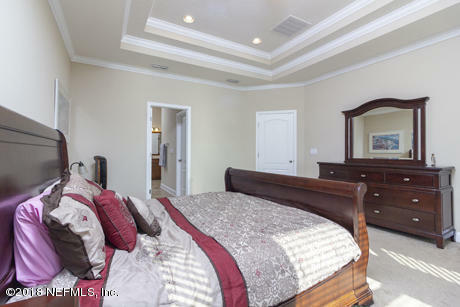 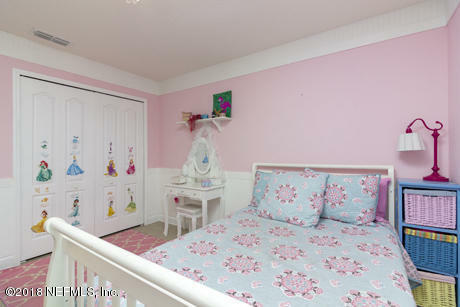 Located in sought after St Johns County school system, minutes to the Shops, Beaches and Restaurants. 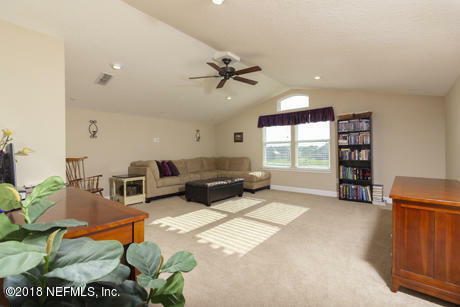 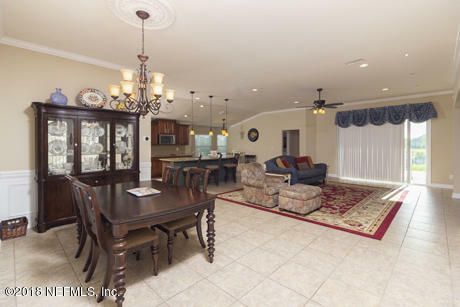 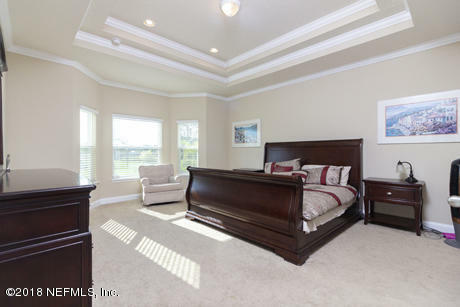 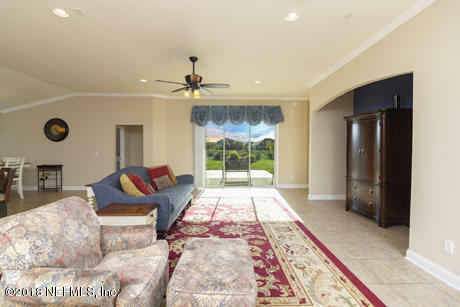 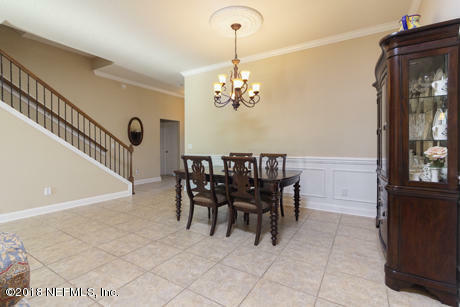 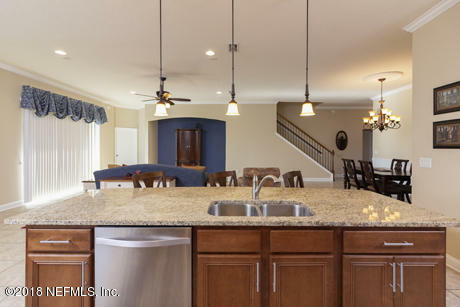 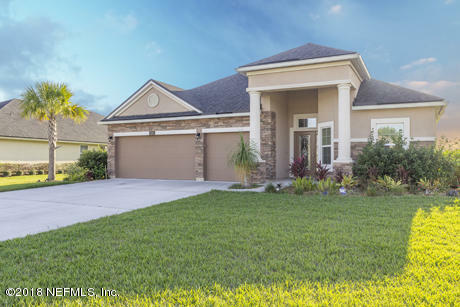 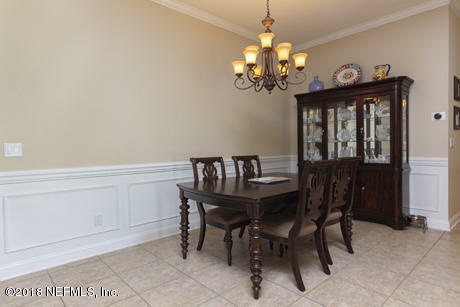 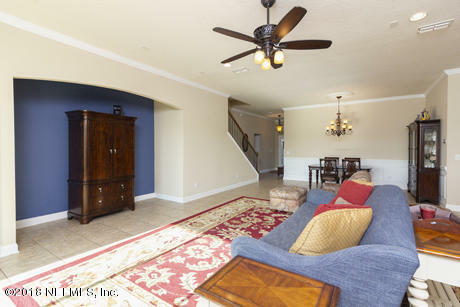 This homes open concept floor plan is great for hosting. 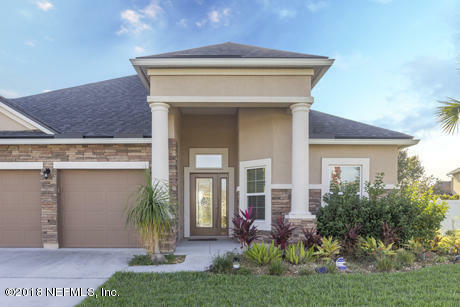 Turn Left onto Turin Ter, at the roundabout Take first exit (Murabella pkwy), turn left onto W Positano Ave, At roundabout 2nd exit onto E positano, House is on the Right. 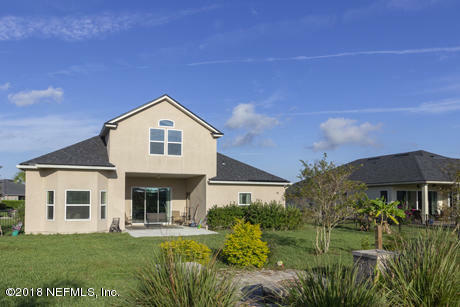 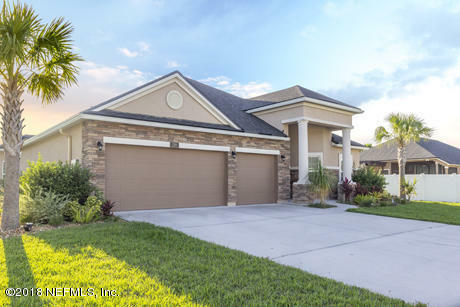 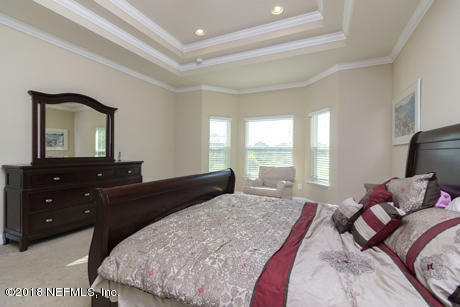 139 Positano Ave is a 2,894 (*estimated) square foot home with 5 bedrooms and 4 bathrooms located in St Augustine FL, ST. JOHNS County. 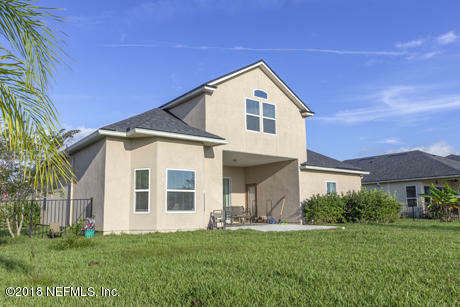 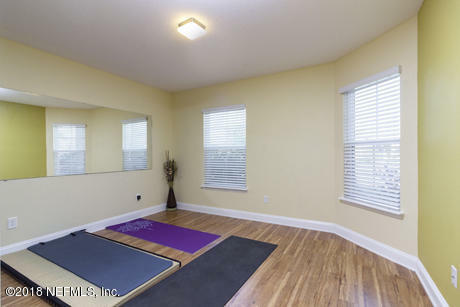 This property is listed for sale at $357,000 and is currently active and accepting offers.